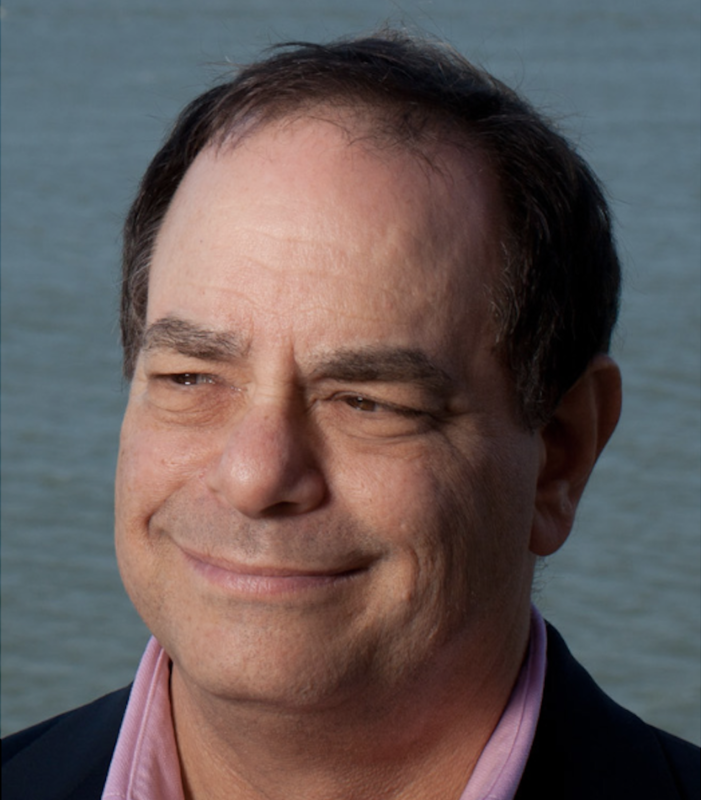 Marc Prensky is an award-winning, internationally-acclaimed speaker, author, and “practical visionary” in the field of education. He is the founder and executive director of The Global Future Education Foundation. Marc has spoken in over 40 countries, authored seven books, and published over 100 essays; his writing has been translated into 11 languages. Marc’s latest book, Education to Better Their World: Unleashing the Power of 21st Century Kids (Columbia TC Press, 2016), won the FOREWARD INDIES 2016 Book of the Year Award Gold Prize for Education. 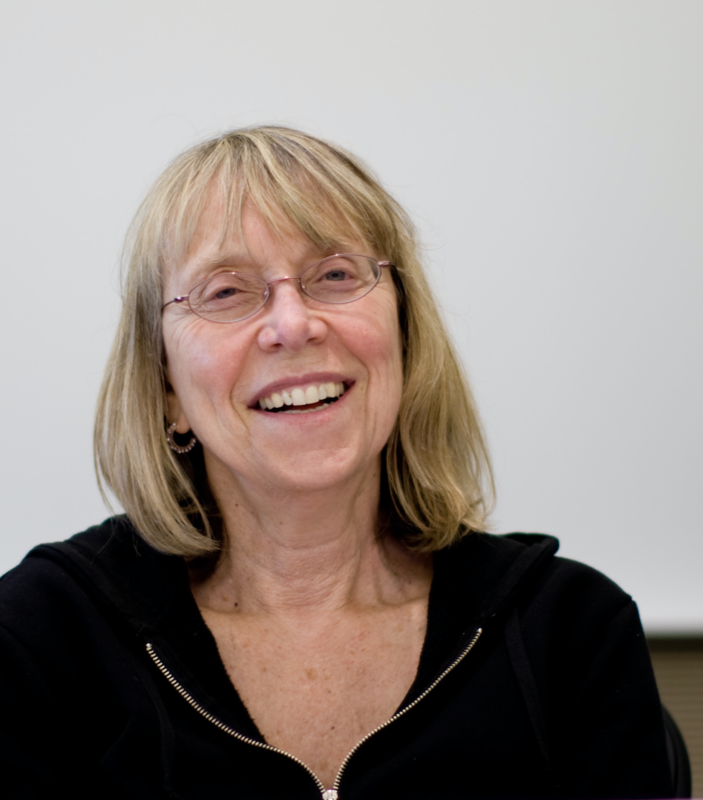 Esther Wojcicki has been a teacher at Palo Alto High School for 31 years, during which time she created a world-renowned journalism program and received numerous awards. Her mission is now transforming education for the 21st century. 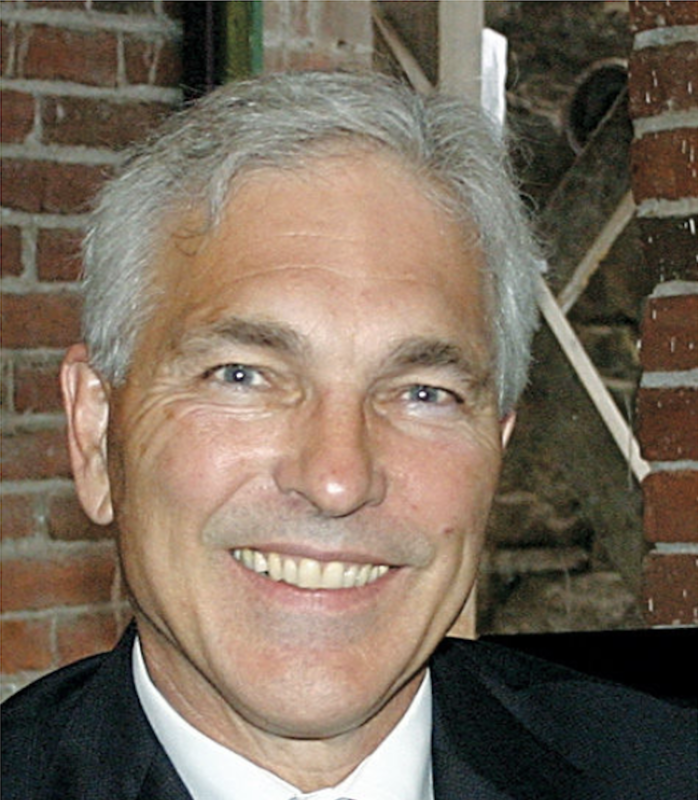 David Engle is a specialist in integrating schools, education and communities. In 4 years as the Superintendent of Schools in the Port Townsend Public School District in Washington State, he totally transformed the formerly isolated schools into a highly integrated school/community system. David’s educational philosophy was honed through many education administration roles, including 3 years as Superintendent of schools in North Platte, MO, an Executive Directorship at Educational Testing Service (ETS), 4 years as Principal at Squalicum High School in Washington, and 2 years as Project Administrator for School Transformation at the Seattle Public Schools.